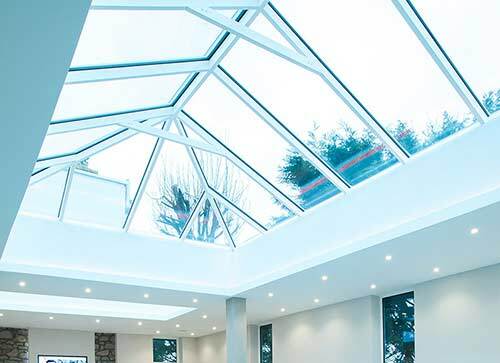 We source our award winning Aluminium Roof Lanterns direct from Atlas, one of Europe’s leading manufacturers, each lantern is designed to provide maximum strength, long-life and trouble free performance. Atlas contemporary designs increases strength and lets light flood in whilst giving MORE SKY – LESS ROOF™ to look at, all 5 Star lanterns really can change the mood and ambience of any room, imagine what two could do! 5 Star are proud to be Approved Atlas Installers and have won Atlas’ Installer of the Month competition in May and June 2016. 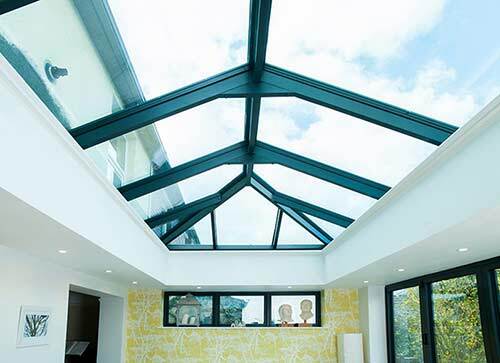 Choose an Atlas Lantern Roof from 5 Star and benefit from extreme strength, great looks and maximum energy efficiency - making your room an all year round living space. 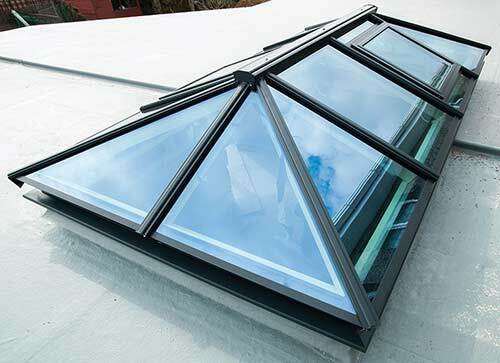 Atlas Roof Lanterns boast 40mm rafters and ridge which are up to 70% thinner than some of our competitors’ unsightly designs. For larger spans the structure is invisibly reinforced internally in the rafters. 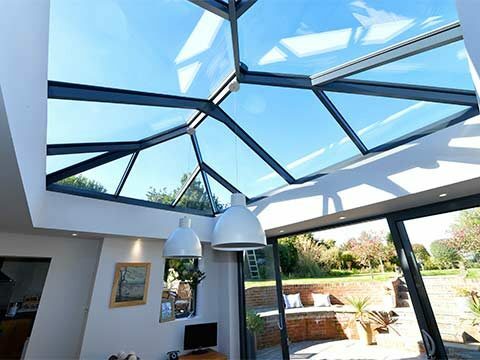 Don’t consider Atlas slim frames and fine lines to be lightweight, their stylish Roof Lanterns are probably the strongest available in the UK. 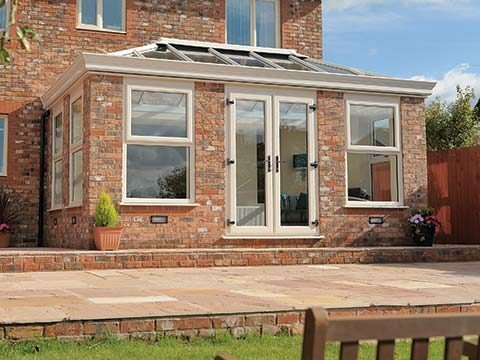 Their superb design, utilising the highest quality materials and build quality ensures your roof lantern is super strong - easily enough to handle the worst the British weather can throw at it. Extreme weather and loads quickly expose inferior systems. 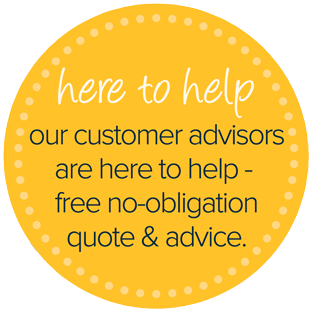 You can trust Atlas, independently tested as the strongest system available. 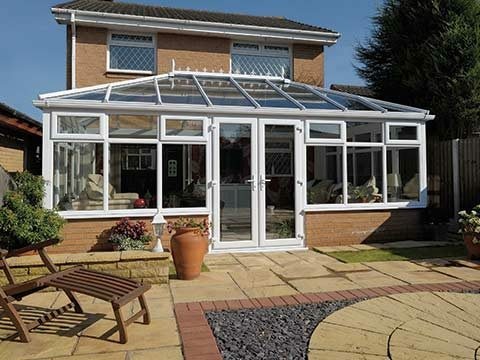 Independent tests, the Atlas roof is the strongest glazed roofing available in the UK domestic conservatory market. Their roofs have been designed to withstand 33% greater live loads (wind/snow) than other roof manufacturers. 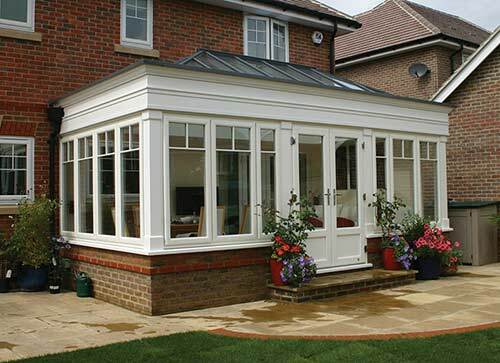 Avoiding creating a room that’s uncomfortably hot in the summer or too cold in the winter has been alleviated by the super performing glazing and seals of our sleek lanterns. 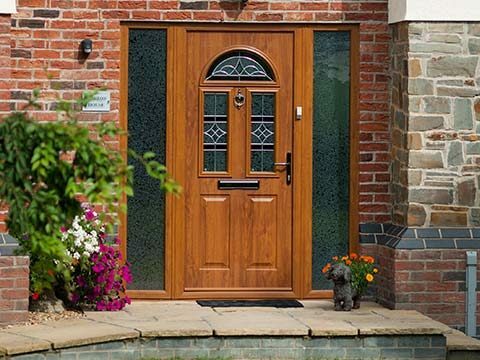 Coated glass works to reflect undesirable solar glare and reduces heat in conjunction with the amazing insulation qualities which help to keep rooms warmer during winter whilst minimalising condensation. The test advantage of this excellent thermal efficiency is it helps to keep your heating bills down. The remarkable energy efficiency of 5 Stars lanterns from Atlas can be seen by the low “U-Values” they are rated with. Depending on your glazing option, sleek lanterns deliver U-values of just 1.2-1.5 W/m2K, better than leading many competitors (which are normally rated at over 3W/m2K). 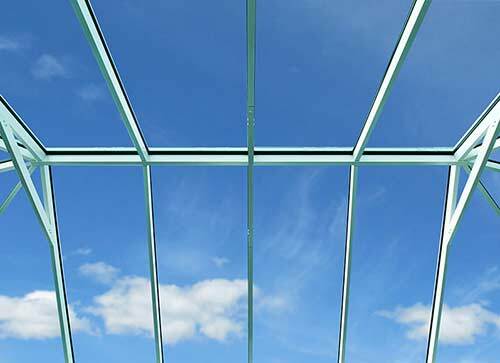 All 5 Star Atlas roof lanterns come with an extensive choice of glazing options from 24mm standard toughened double glazed units to 28mm, 36mm or 44mm triple glazed units. All 5 Star’s units come Argon filled with thermally efficient coated glass, other options include specialist noise reducing glass, to keep sounds in or out and even the highly popular self-cleaning glass – the sky’s the limit! Internal - If you care about the appearance of your home, if finishing touches matter to you then the lantern you choose is a massive decision! Make sure you stand below an Atlas lantern and let your eyes help make the decision, look up at a genuine Atlas lantern before you buy. When you’re inside looking up at your Atlas roof everything changes about your room you will be amazed, your lantern roof will simply float in the sky. 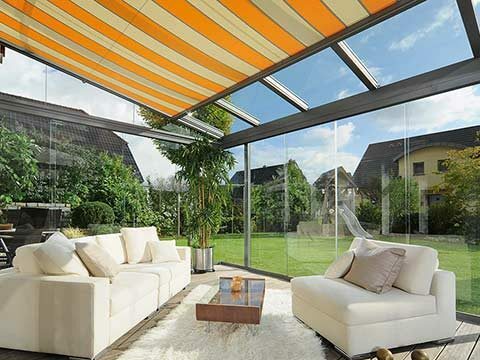 The clean, smart lines are possible thanks to the super slim 40mm rafter box profile. Unless it’s a Victorian style, there’s no need for a boss or hood. External - Looking from far or from above through a bedroom window your Atlas roof’s discreet design with rafter external caps and the slimline ridge will offer such a pleasing picture, your roof will be the envy of all who survey, so much more beautiful than other designs and old fashioned conservatories. Whatever you choose remember at 5 Star the styles may vary but the standards don't! 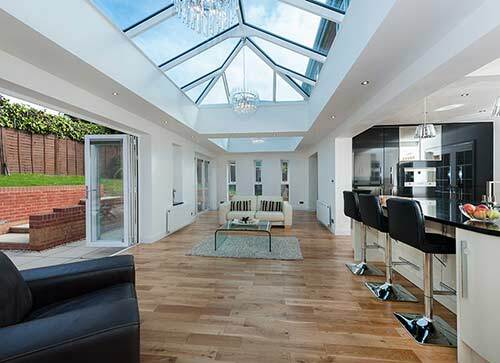 Final choices to personalise your Atlas 5 Star roof lantern include either bevelled or flat external roofing caps to suit your home – made from either uPVC or aluminium to your preference. The aluminium lanterns are available in over 200 RAL colours to match and complement your room’s décor beautifully. 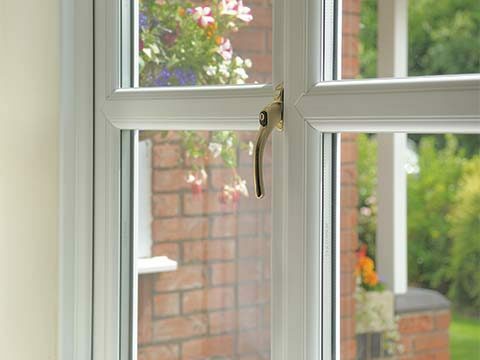 All aluminium exterior coloured profiles are quality finished with powder coat paint, which is guaranteed to last. 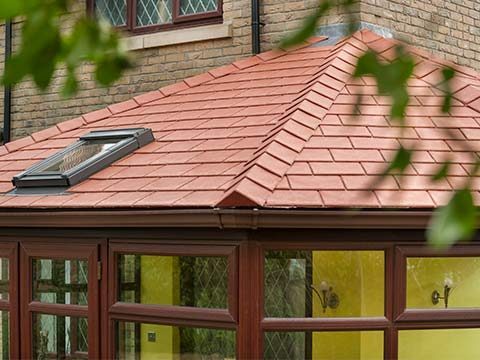 Dual coloured roofs are also available as the exterior colour can be easily changed to achieve the exterior look you desire. Extra ventilation can be achieved by adding manual or electric roof vents, these can be automatically climate controlled by the room temperature with or without rain sensors.